Located in California, Very Fine Dance Shoes Company specializes in producing High-Quality Ballroom Dance Shoes for Women, Men and Children. 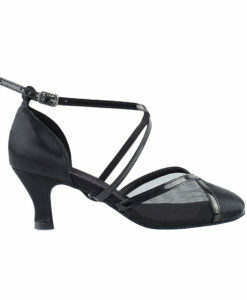 Very Fine dance shoes for Women – 9691 – Black Satin is a perfect solution for the Ballroom dancing including Latin, Salsa, Tango, Rumba, Cha Cha, Samba, Jive, etc. 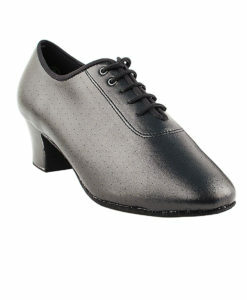 Very Fine Lightweight and comfotrable Dance Shoes created with Professional dancers in mind. 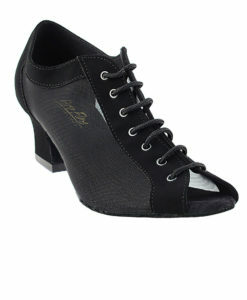 Just put them on and feel the Comfort and Beauty of 9691 Style!